View inflatable boats by Diesel Rubbing, Grand & Brig! An inflatable boat should ensure years of fun and safety. That is why it is vital to use only inflatable boat manufacturers with proven experience in producing inflatable boats. With this in mind, Heech Nautical Centre has selected the Zodiac, Grand and Brig brands. Diesel Rubbing will likely be the only brand you don’t know. Based on our years of experience with other brands, we decided to bring this high-quality brand onto the market ourselves. 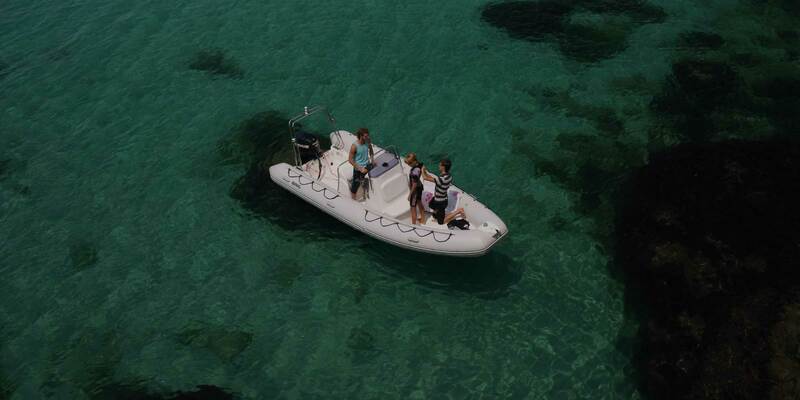 WHICH MAKE OF INFLATABLE BOAT IS RIGHT FOR YOU? Every make of inflatable both has its charms and features. We will be happy to go over what you can expect from each brand. Of course you are also welcome to visit us and experience them for yourself.